What is chin – Jaw filler? We have a non-surgical alternative if you would like Jaw or Chin enhancements. 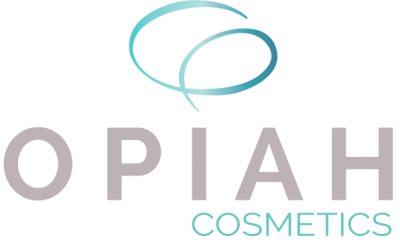 We use dermal fillers which give you the smooth, youthful look you want, without having surgery. If you want to recover the lost volume in your jawline or enhance your chin definition, then using dermal fillers is a safer and faster procedure. Some people feel they have a disproportionately small chin in relation to the rest of the features of their face. Dermal fillers can be injected into the chin to lengthen it to achieve the perfect proportion. It can also move the chin forwards or downwards to create the perfect ratio between the nose, lips and chin. Dermal fillers on the chin can also be used to fill wrinkles and folds making the appearance of the chin more aesthetically pleasing. Some people can have a sagging jawline which can be a sign of ageing. Others may genetically have an under formed or weak jawline which can greatly affect confidence. A defined jawline is a very desirable look, and a strong jawline can be the most striking feature of a person’s appearance. 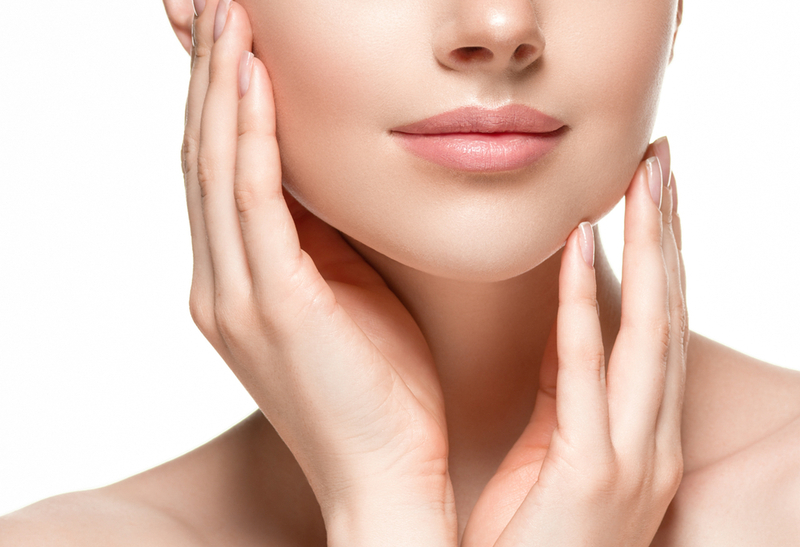 Dermal filler can be used to stiffen the skin on a jawline and define the chin and jowl area, decreasing the weakness of an undesirable jawline. Dermal filler to the jaw can also give a face lift effect by improving the definition. Generally, there is no downtime after a filler injection. While each client is different, most return to their normal activities right away. There are very few reported side effects with these products, bruising and swelling being the most common as with any injections. This is commonly very minimal and can be covered effectively with make up. Chin and Jawline filler can last from 6 – 24. This can depend on different factors including a fast metabolism. 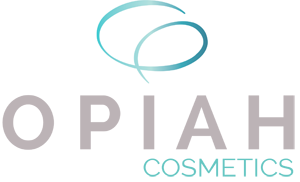 One of the fillers we use is Intraline two, a high quality dermal filler. Dermal fillers will give you back the volume you have lost over time in your chin and jawline.